The following discloses our information gathering and usage practices for the Penn Station website. The Penn Station site offers several opportunities for visitors to register for promotional and informational mailings. We use this contact information to send users promotions, contests and information about our company. Users may opt-out of receiving future mailings at any time. 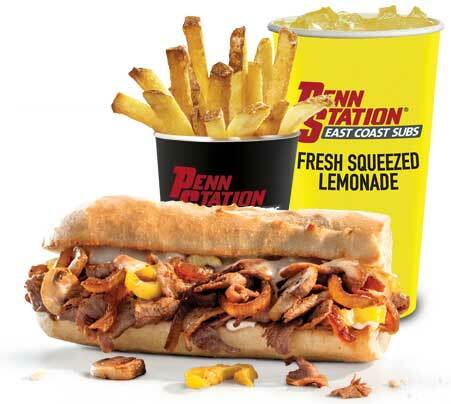 Penn Station provides users the opportunity to opt-in and opt-out of receiving communications from us. This is made available during sign-up for our e-mail lists and in all e-mail messages delivered from our company, or you can email us at [email protected] Once a user opts-out, the user will no longer receive future communications.